New Century Auto Body | Integrity, Trust and uncompromising body shop craftmanship. Integrity, Trust and uncompromising body shop craftmanship. Hassle free claim handling, start to finish. No, you don’t have to talk to anybody we do that for you. All you do is call your claim in. All repairs are 100% guaranteed for as long as you own the vehicle. We’ve built our reputation this ethos since day one. You can trust us to take care of you and your vehicle, stand behind our craftsmanship and back it up with our guarantee that You will be satisfied. We are a third generation auto repair family in Johnston, and have served the auto repair needs of our neighbors for nearly 100 years from all parts of the Providence County- including Johnston, Cranston, Warwick, Scituate and Providence. We are “car people” and we’ll treat your vehicle as if it were one of our own family members vehicle’s. We work for you, keeping your best interests in mind- consider us- your auto body advocate. 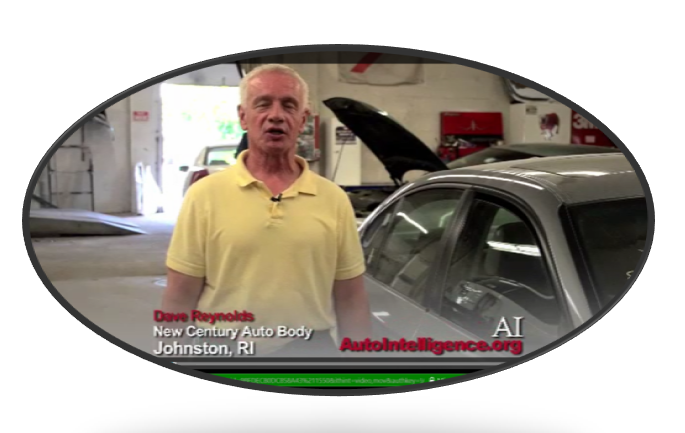 “You have my word that your repairs will be done correctly- after all, you’ll be driving home my reputation.” Dave Reynolds, Owner and Board Member, RI Auto Body Association, Chairman, Auto Collision Licensing Board.